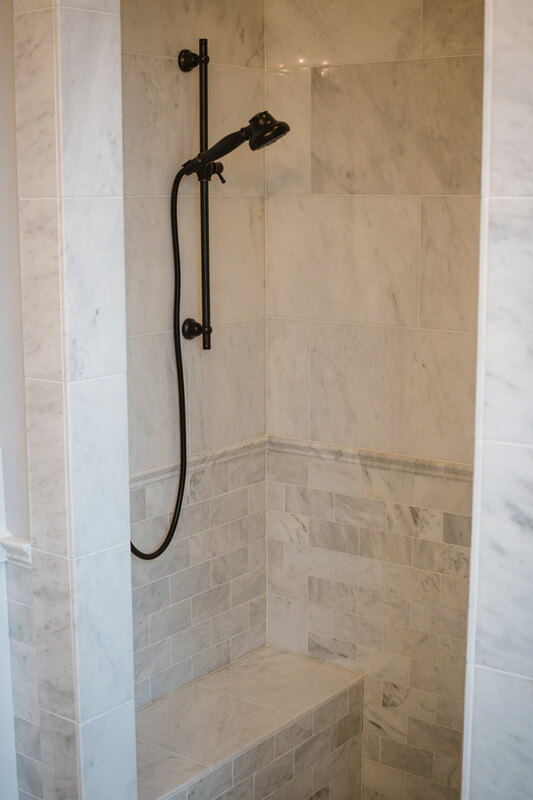 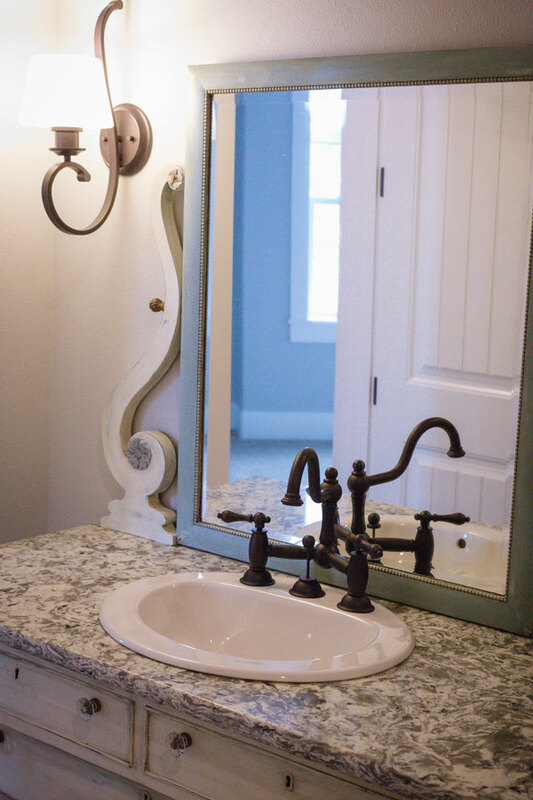 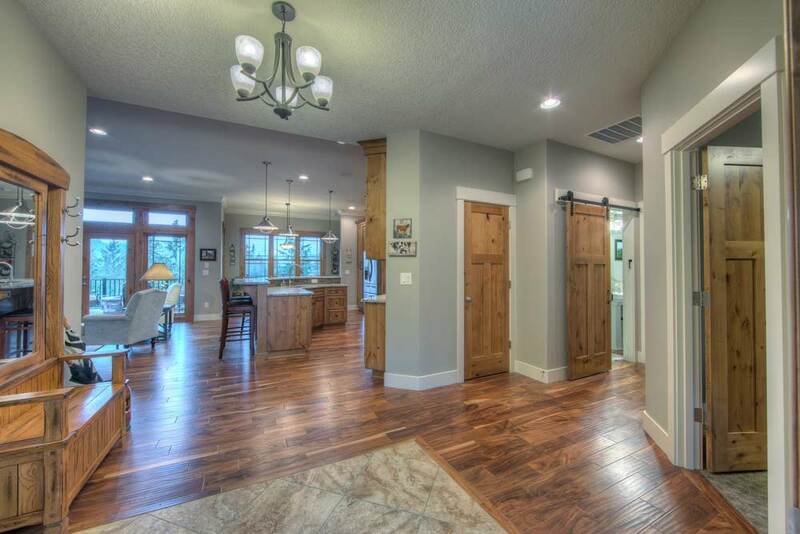 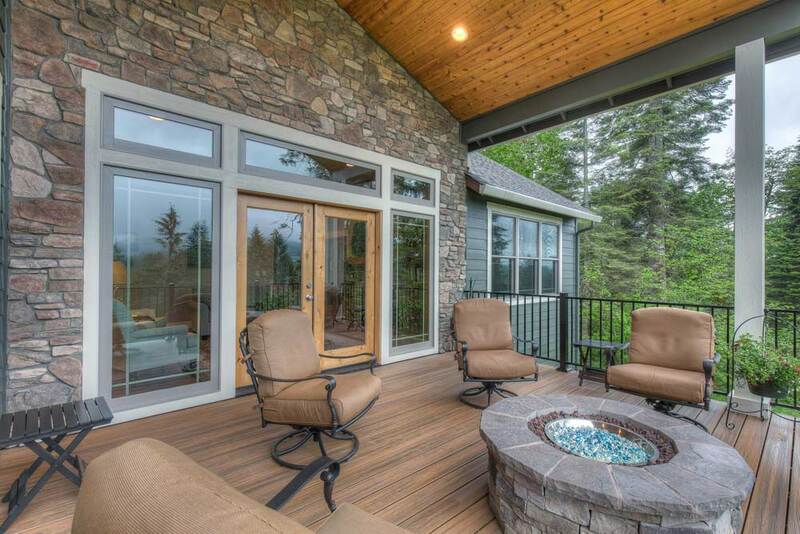 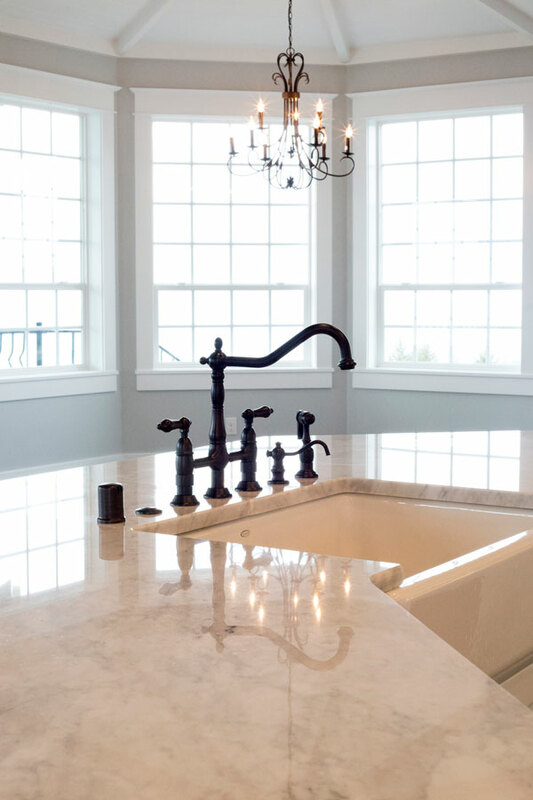 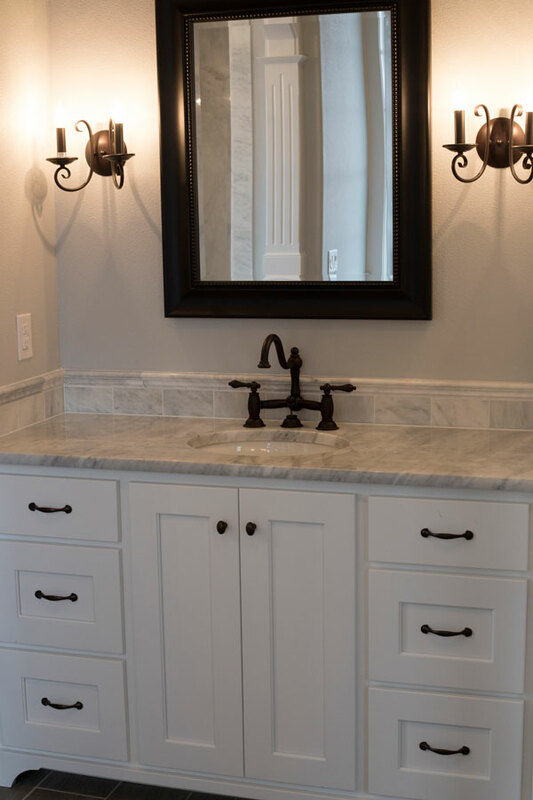 Preview our photo galleries of Rain Creek Construction’s custom home projects. 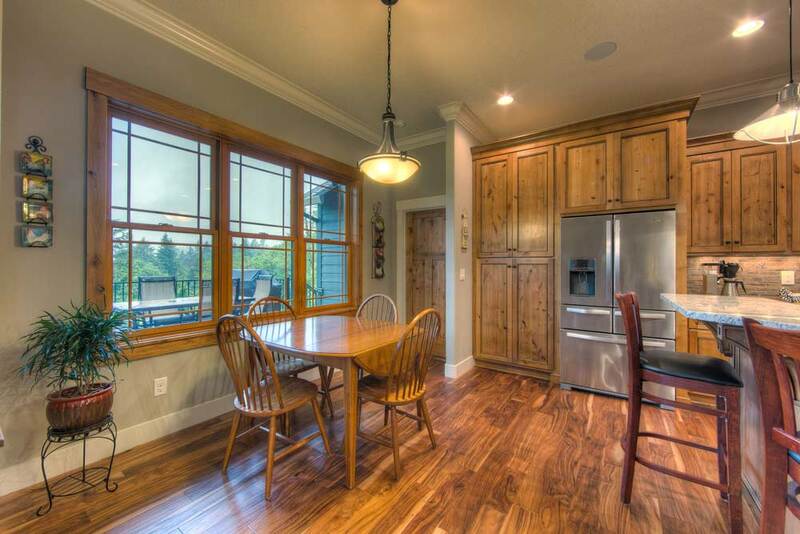 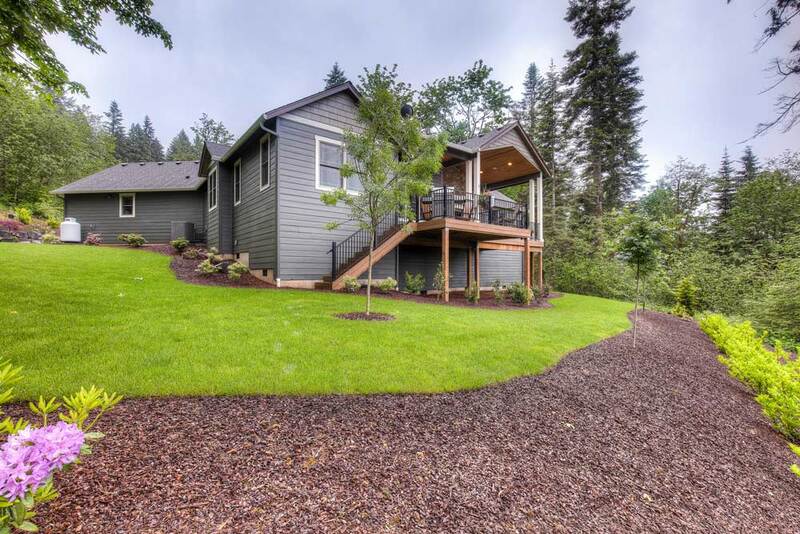 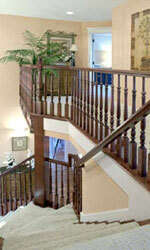 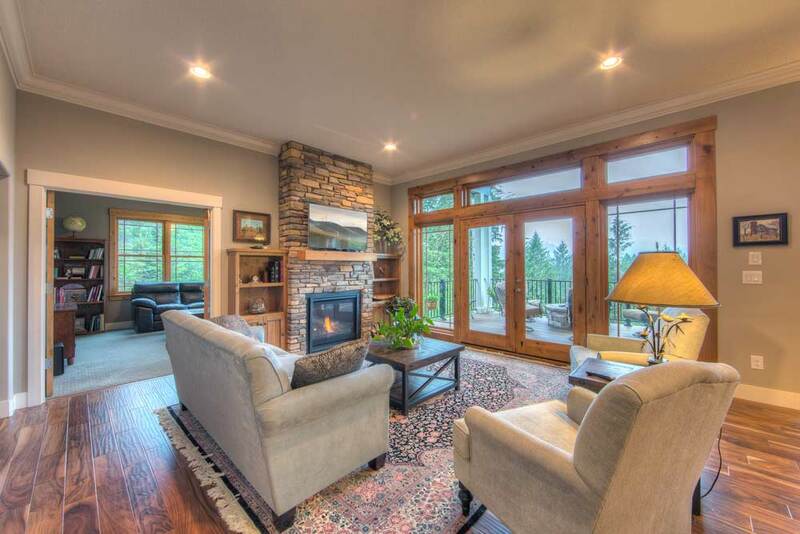 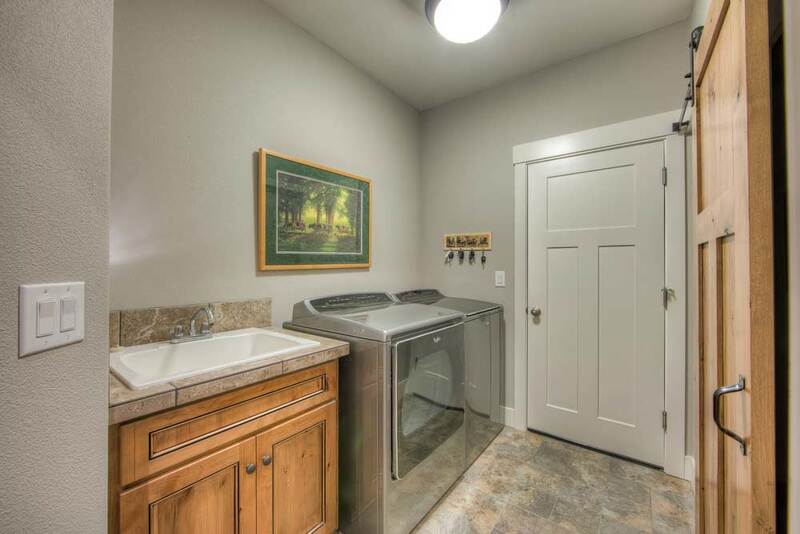 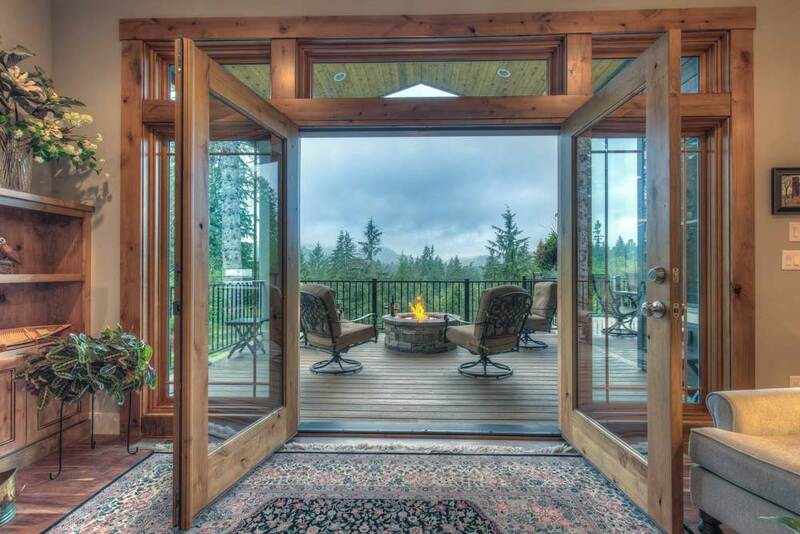 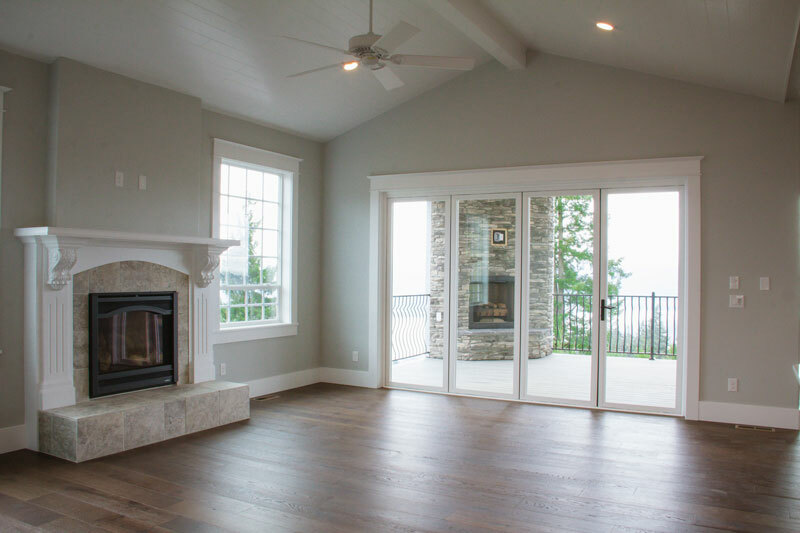 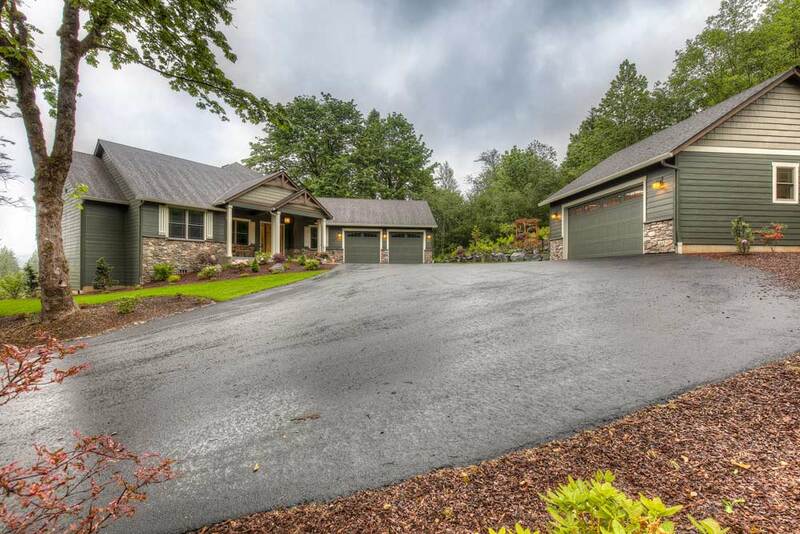 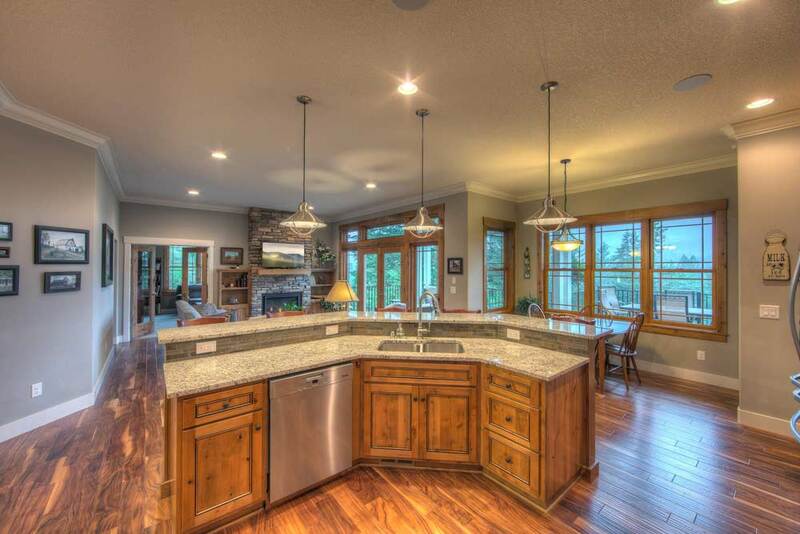 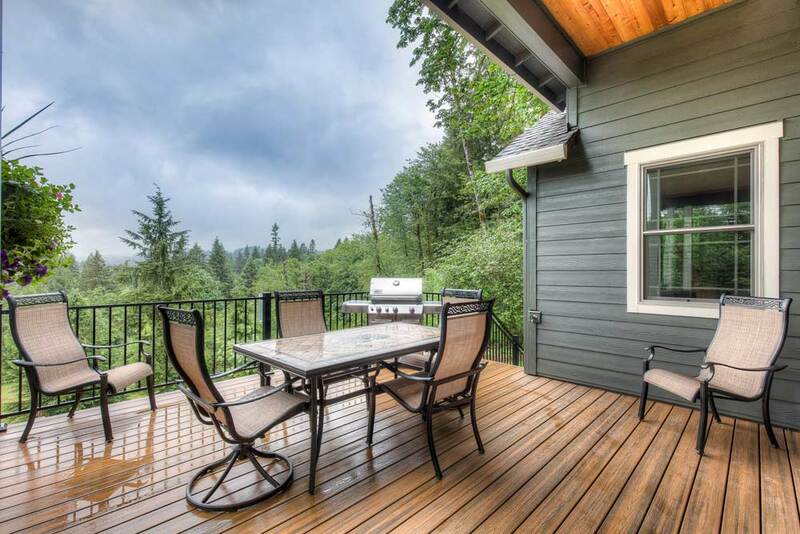 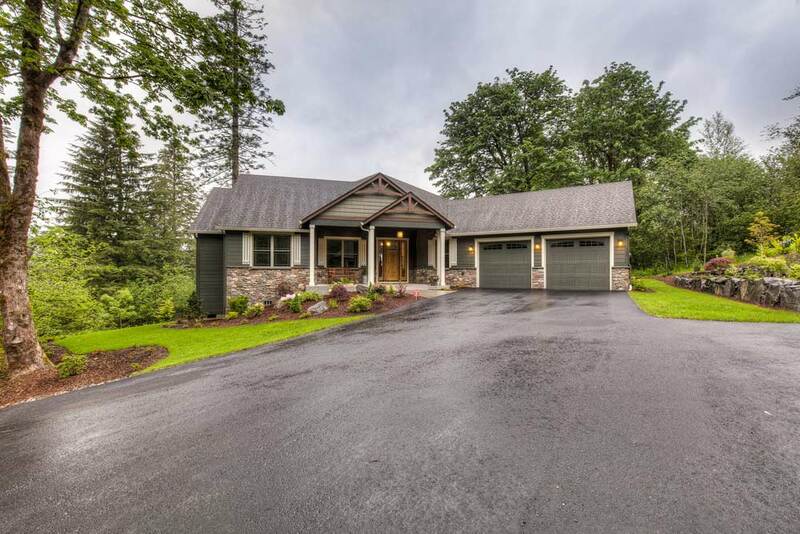 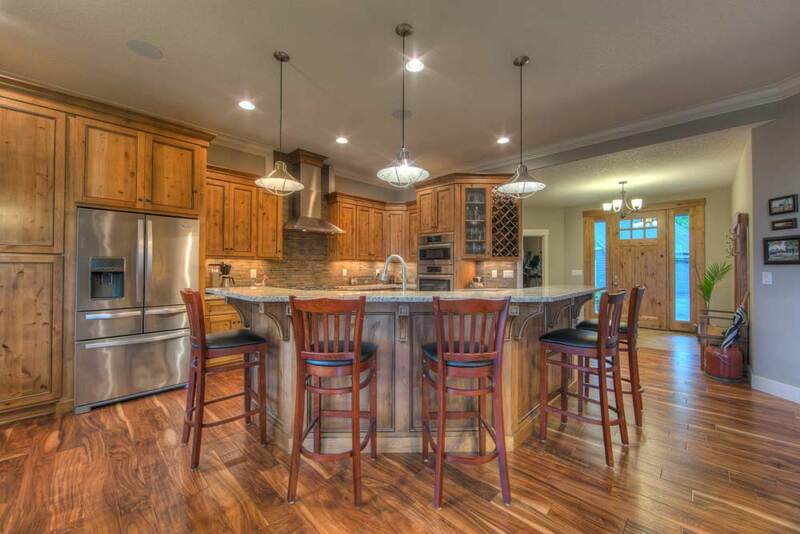 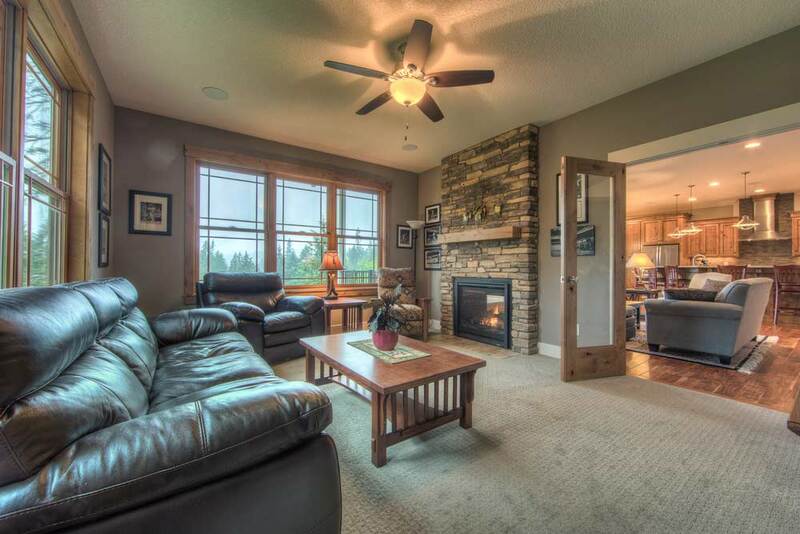 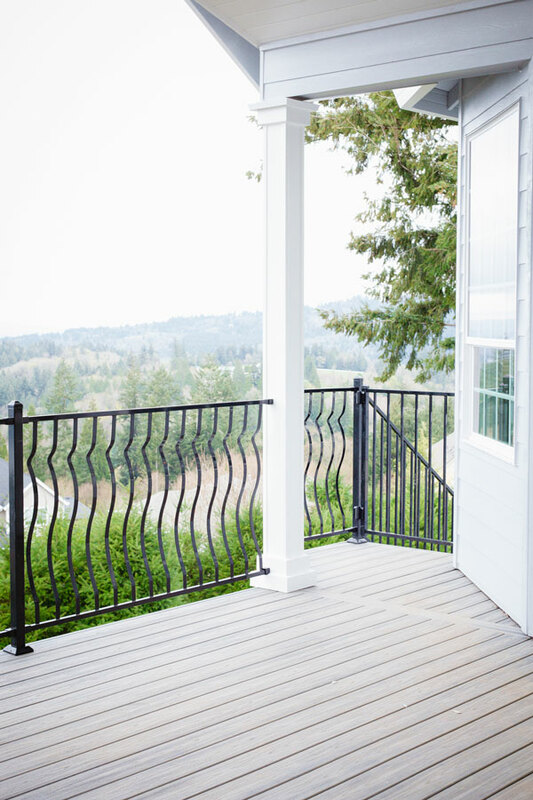 We have constructed high quality custom homes in Vancouver, WA and the greater Clark County, WA area. 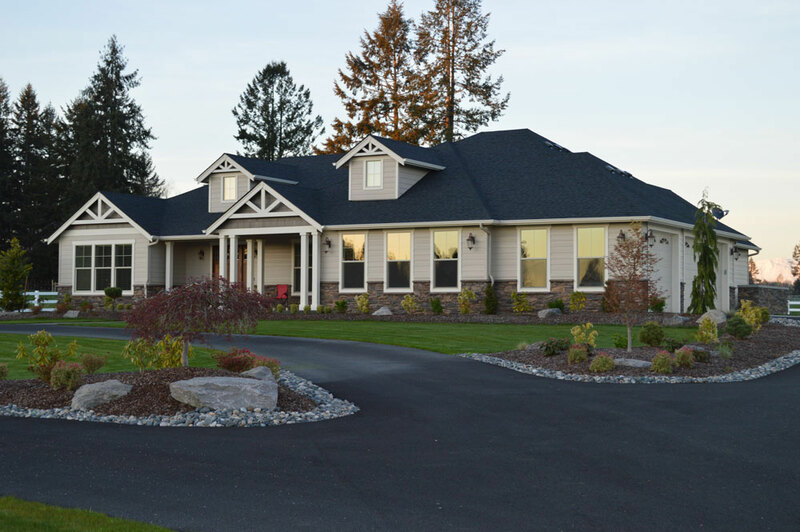 The photo galleries currently feature Exterior, Interior, New Custom home builder projects, and featured photos of The Richard’s House Plan luxury home project in Vancouver, WA.